This case study competition showcases Asia’s smartest marketing thinking, highlighting breakthrough ideas from across the region. Now in its ninth year, the Prize remains free to enter and is open to clients and agencies in any marketing discipline. The winners of the top award-winning papers share a US$10,000 prize fund. Freddie Covington, Senior Vice President, Head of Marketing and Cross Border, Asia Pacific, Visa, has been appointed jury chair. Named the most influential CMO for Excellence in Branding and Marketing at the World Brand Congress, Covington leads Visa marketing in more than 40 Asian markets and manages all aspects of Visa’s regional marketing efforts. 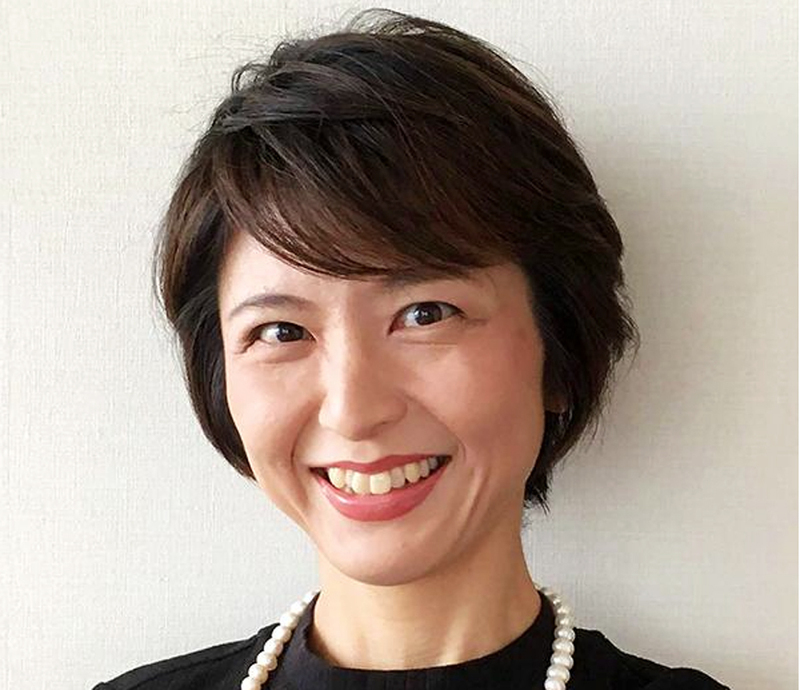 She also sits on the Asia Pacific Executive Leadership team. The winning case studies will be published in the Asian Strategy Report, which will include an analysis of the region’s smartest thinking uncovering strategic trends and themes. The findings included in the report will be revealed at an event in Singapore later in the year. More information on the WARC Prize for Asian Strategy 2019 can be found here.